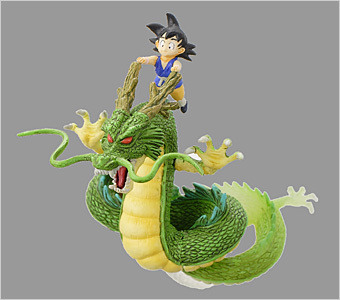 Remember the good old days when you didn't have to work... you'd rushed home from school, threw your backpack on the couch just in time to watch Dragon Ball Z? 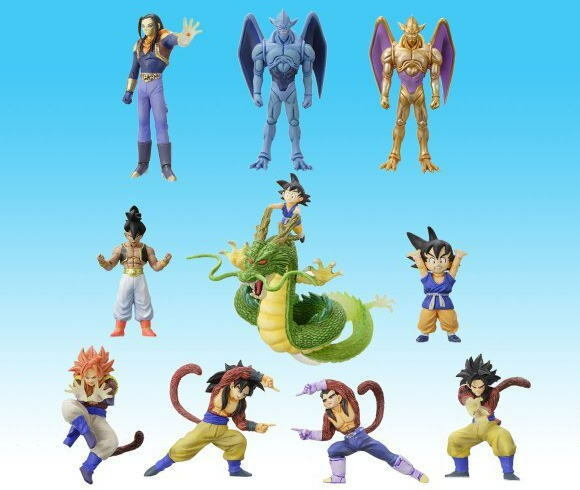 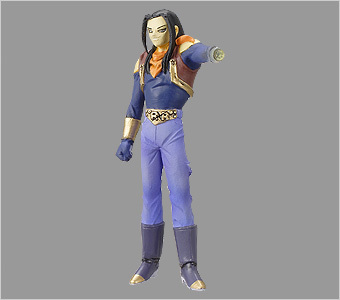 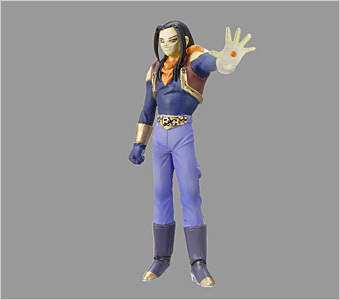 Well, to bring back those happy memories Bandai presents this awesome Dragon Ball GT figure collection. 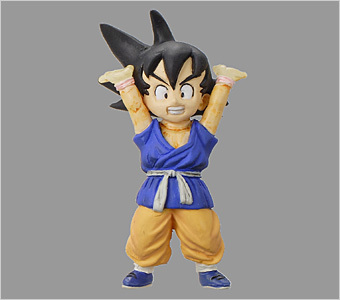 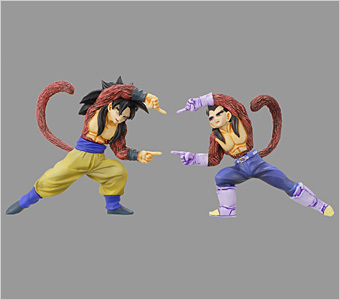 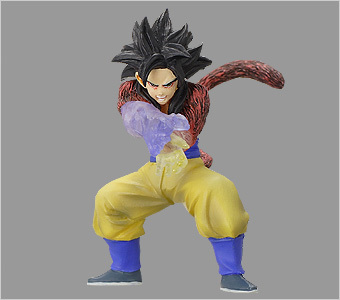 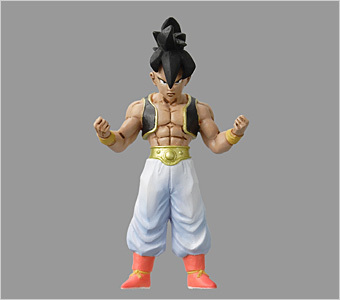 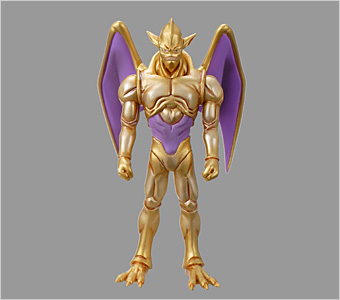 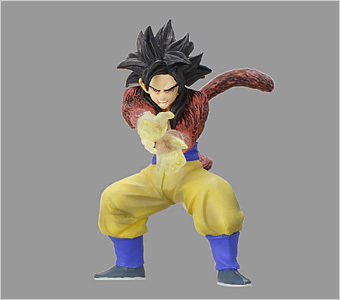 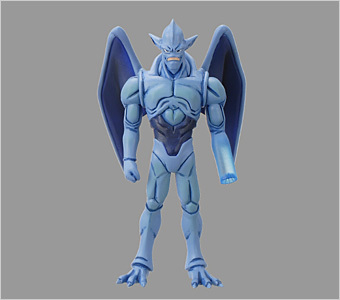 From Goku to Gohan each character is beautifully sculpted in their timeless poses and meticulously hand painted for a finish that will attract any Dragon Ball fan. 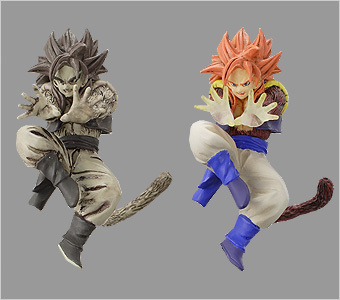 Best of all their only $2.95 Retail! 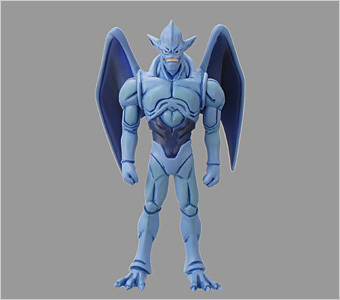 Measurements: Figure measure approx 2"